As most of you know, I’ve been working with my mother, Megan Duncanson, for this last year and I could not be happier! We both started a vegan purse line, Livin’ the MAD Life, in January of 2018, and I’ve recently begun to help manage her art company MADART Studios. It has been super exciting, and a lot of new stuff going on! I wanted to share a little video with some random work chats with myself, Aroon Duncanson and my mom, Megan Duncanson. Enjoy! Keep Up to Date With Our YouTube Channel Here. Today’s post was inspired by the incredibly hot, hundred degree weather we are experiencing in South Beach. Summer is just around the corner and it’s always nice to get prepared ahead of time. So I’ve linked some of my favorite summer products to keep you glowy this season! As well as some of my favorite summer tips. My absolutely favorite product for glowy skin is bio oil! You can use it all over your body as well as your face, to give your skin that extra boost and moisture it craves. I’ve also made up my own concoction of body oil. Inside i mixed coconut oil // vitamin e oil // green tea tree oil // rose hip oil // bio oil. I use this little concoction before bedtime to allow my skin to absorb all of the amazing vitamins and nutrients! SPF! SPF! SPF! I’ve always used SPF on my face because I was always told that you needed too. But recently I’ve realized just how important it is. That being said, I’ll never go a day without SPF on my face. If I do miss a day, I’ll notice a complete difference in my skin and pigmentation. 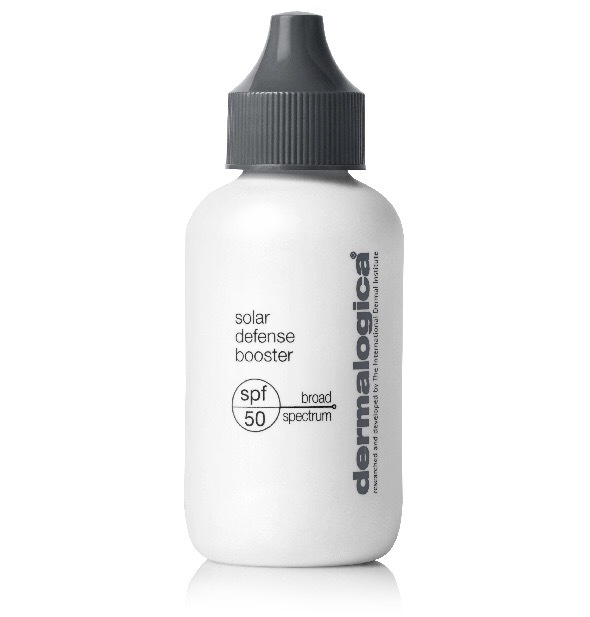 My favorite is Dermalogica SPF 50. Join a gym that has a variety of class, to allow you to mix up your routine and stay motivated! I recently joined my local Equinox gym, and I’m absolutely obsessed! Gotta get summer beach body ready, am I right?! Taking a spin on the ever famous “Netflix and chill” idea, I’ve decided to post my ideal Netflix and Vegetate night. And who says you need to have a significant other to have a fun night in. If anyone is the master of staying in, I’d have to say I take the cake. I’d much rather cozy up to a movie then spend the night partying and I know some of you guys have to feel the same! Today I wanted to share a few key things needed to make your night in, the coziest. My friends and I usually always opt to have a girls night in, and having someone to gossip with always makes the night more fun. And of course I can’t forget my furry little friend, Finn, who you can find snuggled at our feet. Up to now I’ve been on “The Bachelor” bandwagon and haven’t been able to stop! But if there aren’t any good shows to watch, or you’re all caught up, here are some of my all time favorite romcom/romance movies. And there’s nothing better that slipping into my favorite satin pjs or cozy robe. Here is one of my favorites from AdoreMe! My infamous caramel popcorn is always the most popular guy of the night and the most key ingredient to your your Netflix and veg night! 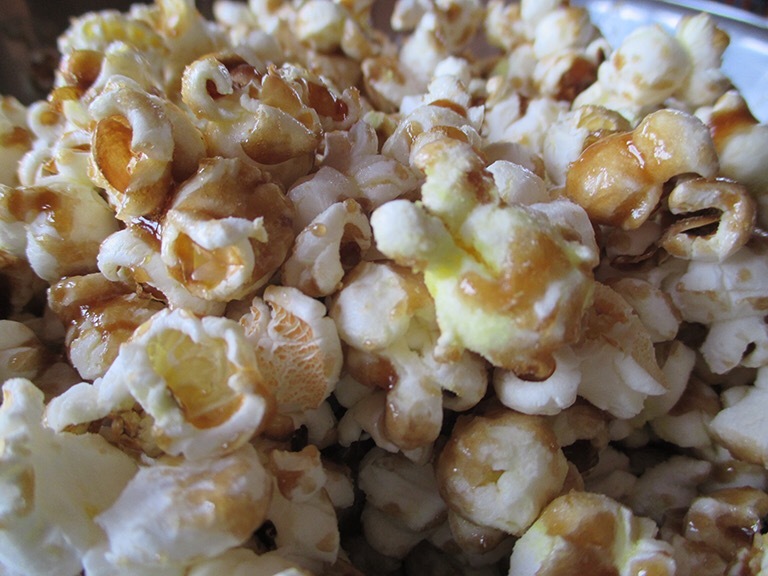 Here is a link to my caramel popcorn recipe! What’re your must have items for an ideal night in? In a city where the sun always shines and the winters stay warm. You know it’s getting a little bit chilly out when I start to break out the jeans [my least favorite style of clothing] but can I just say how in love I am with these cute booties from Forever 21!